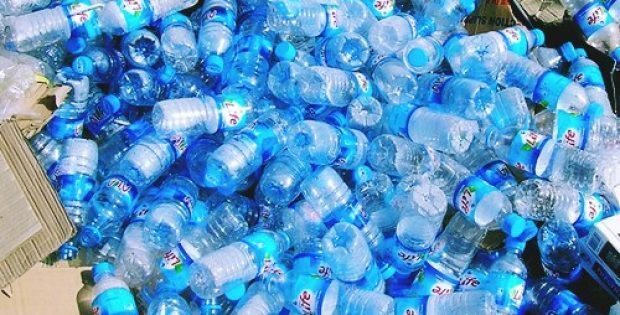 A program called ‘The Alliance to End Plastic Waste’, comprising consumer goods and plastic manufacturers as well as waste management and recycling firms, has recently been launched in a bid to make proactive moves against plastic waste. According to sources familiar with the development, the global alliance focuses on tackling the plastic waste polluting the world’s oceans, which promises it will try reducing the amount of plastic waste and enhance recycling systems. As per trusted sources, over 25 companies will be joining the global initiative including prominent names like Procter & Gamble, BASF, Shell, and ExxonMobil. The businesses have collectively committed an investment of $1 billion for the next five years, with aims to raise it to $1.5 billion if the number of members happens to increase. The companies wish to invest in an extensive range of projects, comprising the research and development of new recycling technologies, building infrastructure to aid the collection and recycling of plastic waste, and clean-ups at areas infected with plastic waste, cite credible sources. According to the UN, nearly 8 million tons of plastic waste is discarded in the oceans annually. As a matter of fact, plastic in the seas have a serious impact on marine life, destroy habitats as well as enters the food chain. Despite increasing public awareness concerning plastic waste as emphasized by Sir David Attenborough’s Blue Planet II program, there has been little sign of reduction, reported sources. David Taylor, CEO of P&G and the proposed Chairman of the alliance was quoted saying that by combining their efforts, companies that produce, use or recycle plastic can make have a significant impact on plastic waste polluting the ocean. He further elaborated that the alliance believes in the power of collective action. The group intends to reduce plastic usage, make them more recyclable and begin generating a circular economy. Moving further Taylor remarked that despite its ability to cause destruction, plastic has value and the group will recapture it time and again. Moreover, what defines the alliance is its collective action throughout the value chain, he added.